Firestick is an amazing media streaming device developed by Amazon and it provides Amazon Prime videos, Hulu and Netflix contents on your TV. Even though, Amazon Firestick provides safer contents to its users we recommend the user to use the VPN for secured streaming. 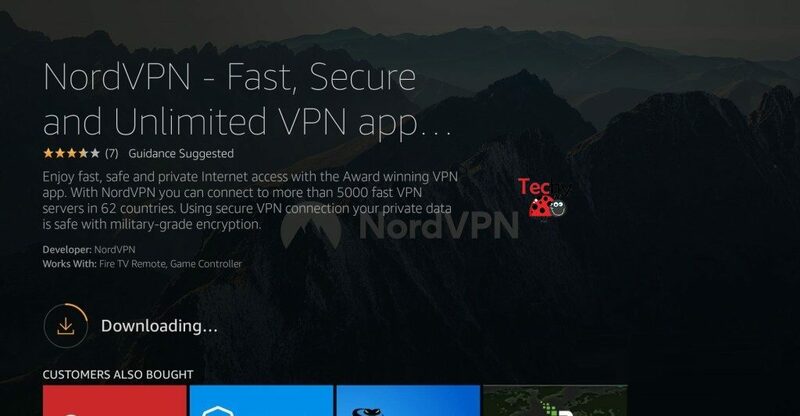 Here we offer a better VPN that is NordVPN, which is one of the top performing VPN in the VPN community. The security features of this VPN are much better than other because it covers the bandwidth, traffic, time stamps, and IP addresses. 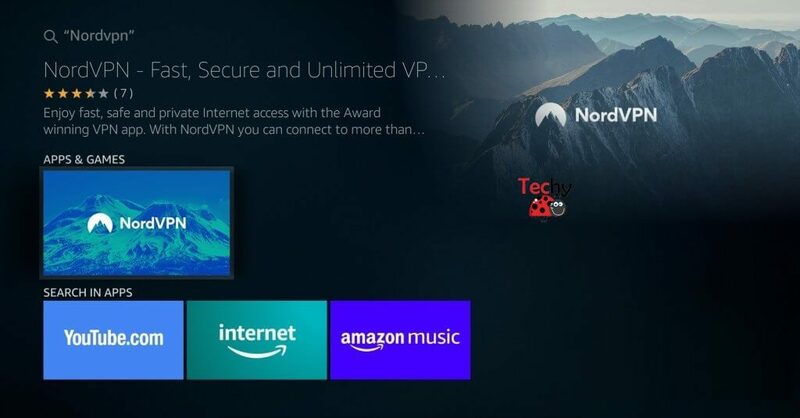 While using NordVPN on Firestick, it will enhance the speed of the connectivity and there are many reasons for using VPN on Firestick like Security, Safer Public Wi-Fi and accessing foreign contents. The VPN has a dedicated server for every users to stream their contents in the P2P file format. How to Setup NordVPN on Firestick? The above given details has clearly explained that how NordVPN is good on Firestick. There are two methods available to install NordVPN on Firestick. 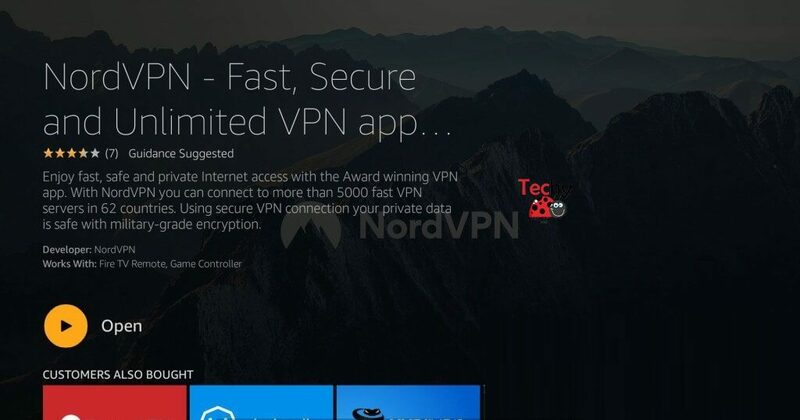 Just follow the steps to install and setup the VPN on your device. Setup NordVPN on Firestick from App Store. Setup NordVPN on Firestick from Downloader App. 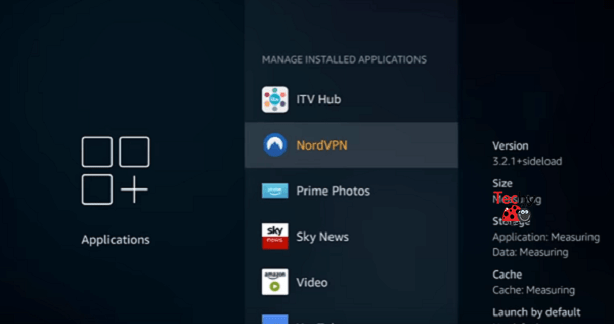 How to Setup NordVPN on Firestick from App Store? Step 1: Launch the Firestick device on your TV. Note: The installation of third-party apps in Amazon Firestick is not allowed by Amazon Operating System. 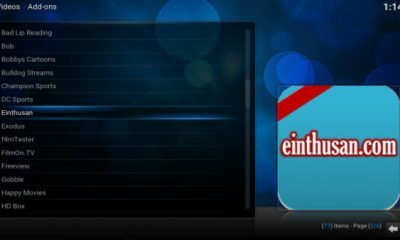 So enable the Unknown Source to download the apps on the device. 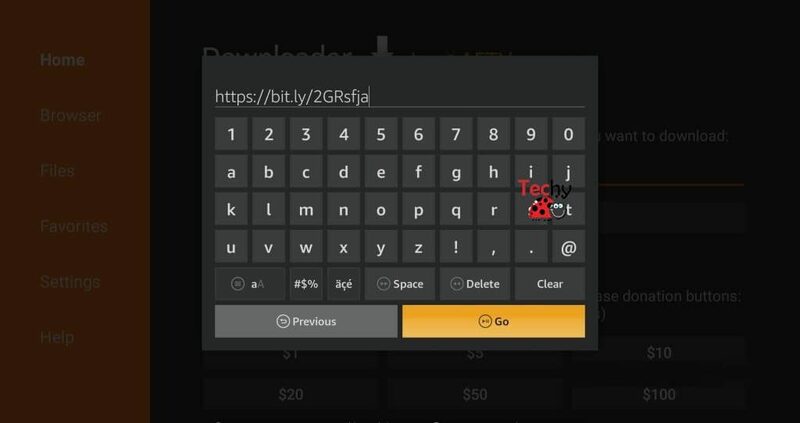 To enable it got the Settings and click the My Fire TV option. 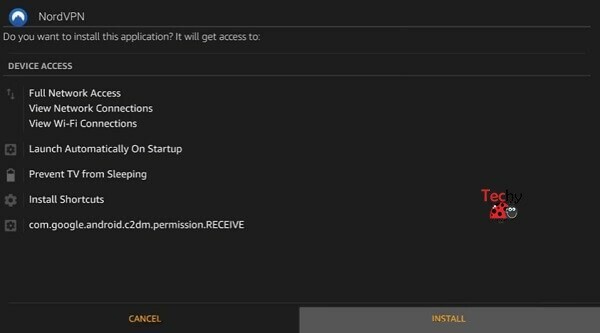 In the Device page, click Developer options and turn on Apps from Unknown Sources. Step 2: Before entering into the App Store make sure that Unknown Source of the device has enabled. Then go to the Amazon App Store. Step 3: Sign-in to the Amazon account and Click Search Icon. Step 4: Enter NordVPN in the search bar and tap the enter button. Step 5: List of search results will gets appeared on the screen where you have to click the NordVPN and click the Enter button. Step 6: Click the Download button to download the VPN. Step 7: Wait till the VPN gets downloaded on the device. Step 8: Click Open to open the NordVPN app from App Store and Sign-in with NordVPN credentials. Step 9: Once you entered into the app you can see all the features and country locations that you want to use. 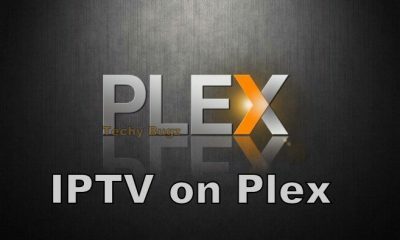 Select any of the location for secured streaming. 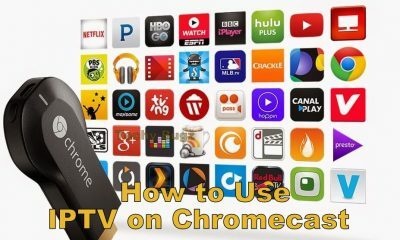 You may also like: How to Download and Install Sling TV on FireStick? 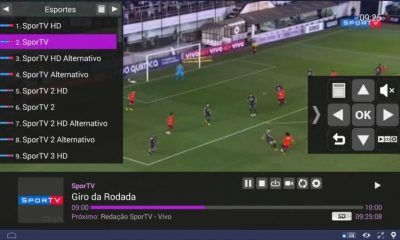 How to Setup NordVPN on Firestick from Downloader App? 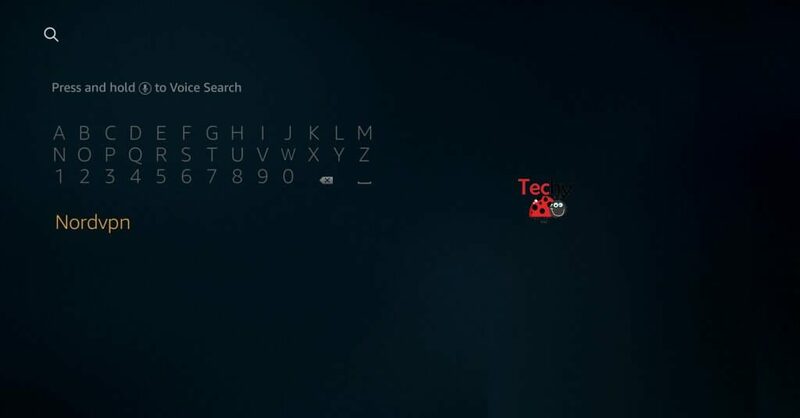 Step 1: Open the Firestick device on your TV. Step 2: First of all, install the Downloader App on your Firestick. 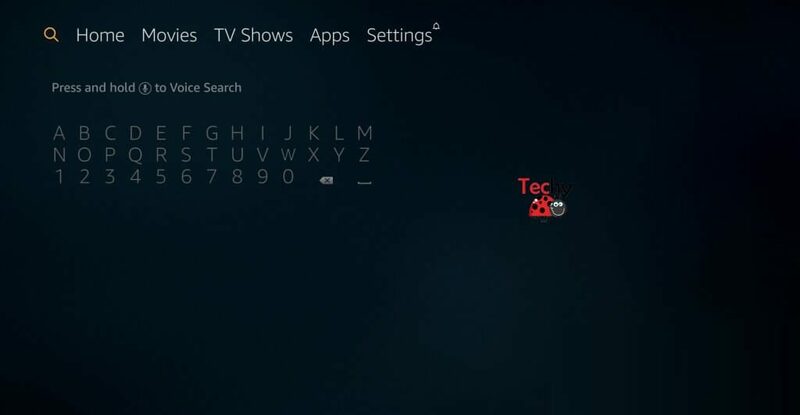 If you had any issues while installing the Downloader app, learn How to Install Downloader App on Firestick. 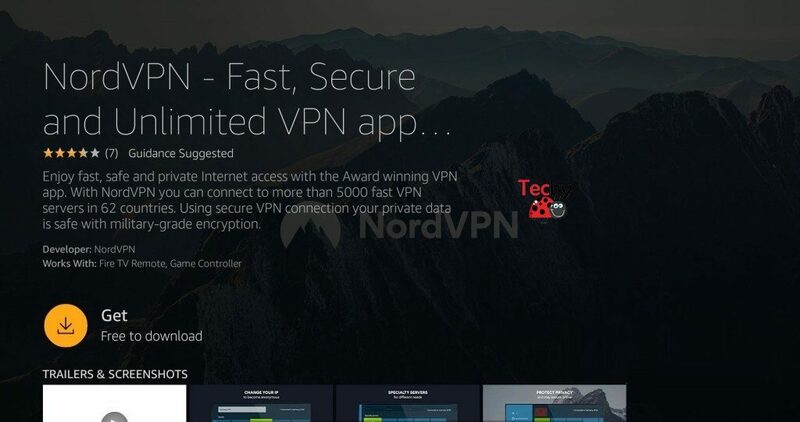 Step 3: After installing the Downloader app, enter the URL: http://bit.ly/2BlTRaP of NordVPN in the address bar and Click the OK button. Step 4: Wait until the downloading of the VPN gets completed. Step 5: Click the Install button to install the app on your device. Step 6: To open the installed VPN go to the Settings and tap Applications where you have to click the Managed Installed Applications and open the NordVPN. Step 7: Now Sign-in to the NordVPN and use the Firestick with secured streaming. 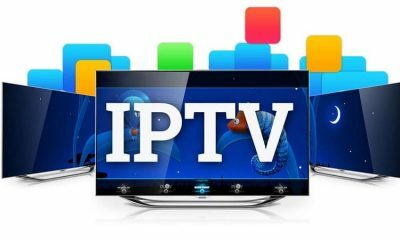 These are the simple methods to download and install VPN on Amazon Firestick. Both NordVPN and Firestick were great combination because both where number one in their category. Now you can stream all your preferred contents with NordVPN Firestick without any fear of malware, hacking, spying and much more. 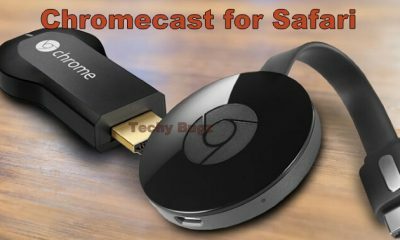 So from this guide you will enjoy the safer streaming on your Firestick. Thank you for reading the post. For further queries, comment below. Roku vs Firestick – Which is the Best Media Streaming Device?